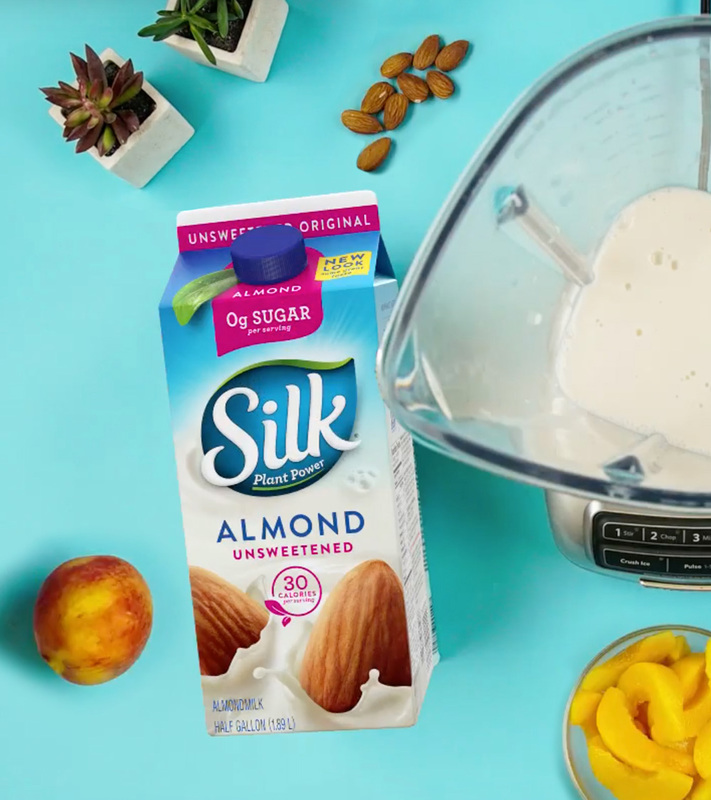 Great companies are built on their ability to adapt and grow. 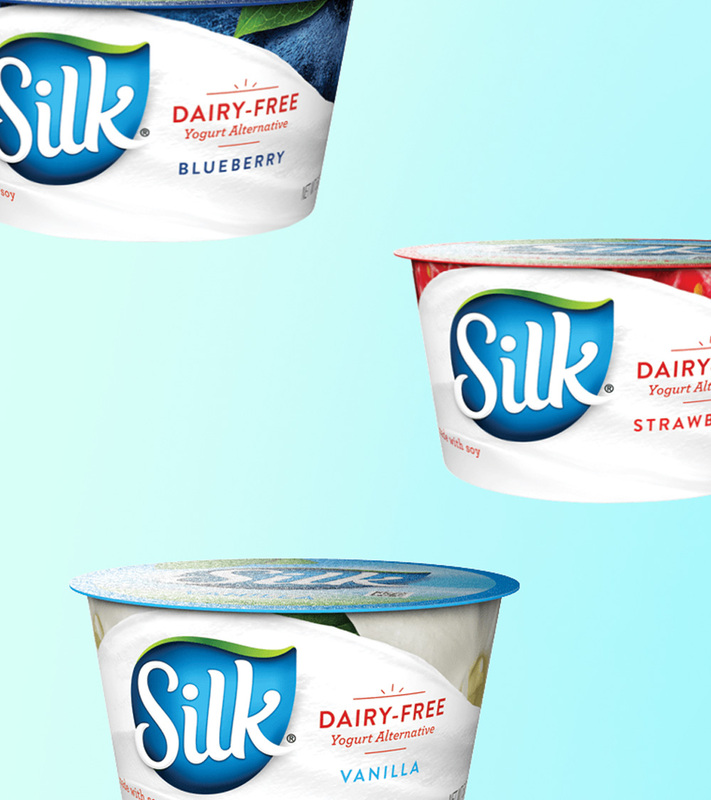 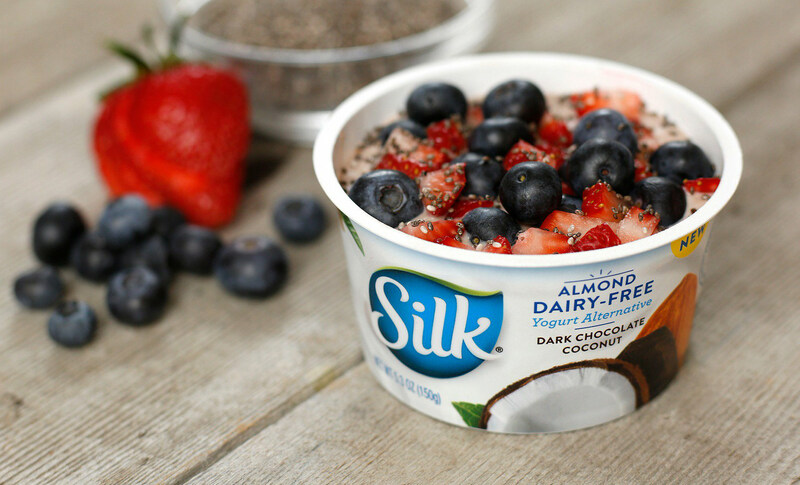 For Silk, who started in the late 70s, this has meant serving a new, modern customer base more interested in the power of plants than just a substitute for dairy. 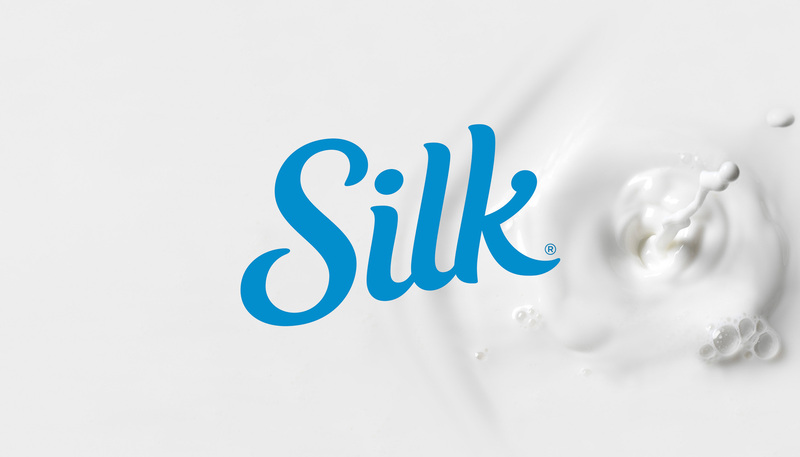 To reflect this modern customer while respecting their well-established brand, I focused on bringing increased legibility and clarity to Silk’s logotype, creating a mark that will adapt and flourish no matter where the market takes them. 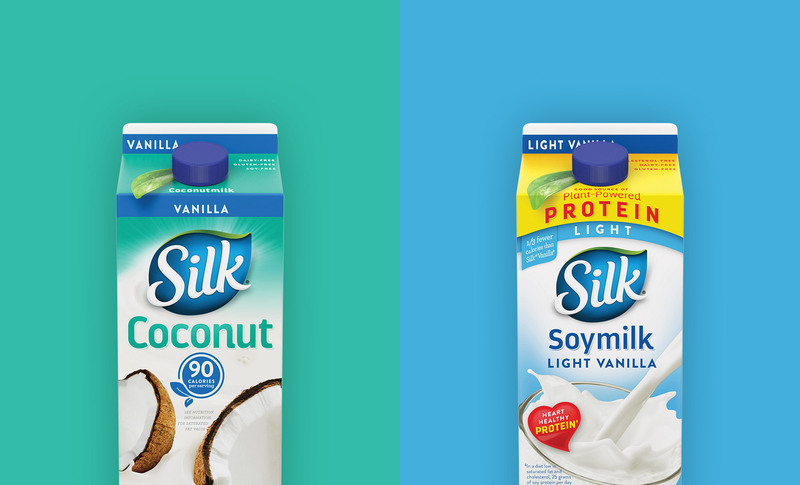 The new logotype increases legibility while maintaining the personality of the brand and the essence of the product. 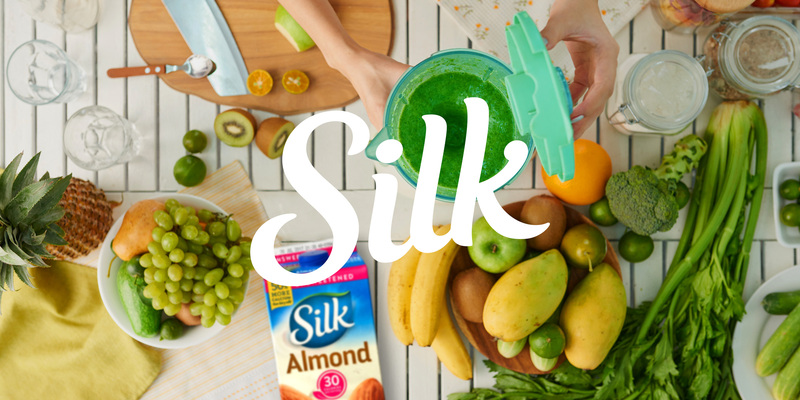 With a continually growing mainstream demand for plant-based food and drinks, the logo clearly identifies Silk across different product categories, within advertising, and to the broader market as a whole.